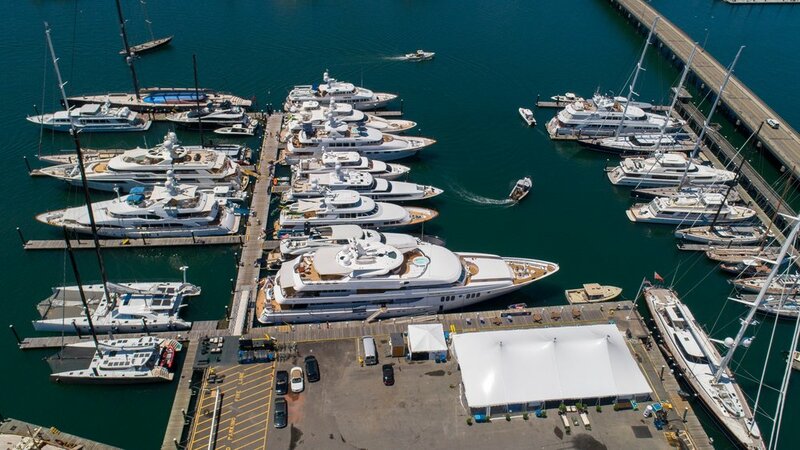 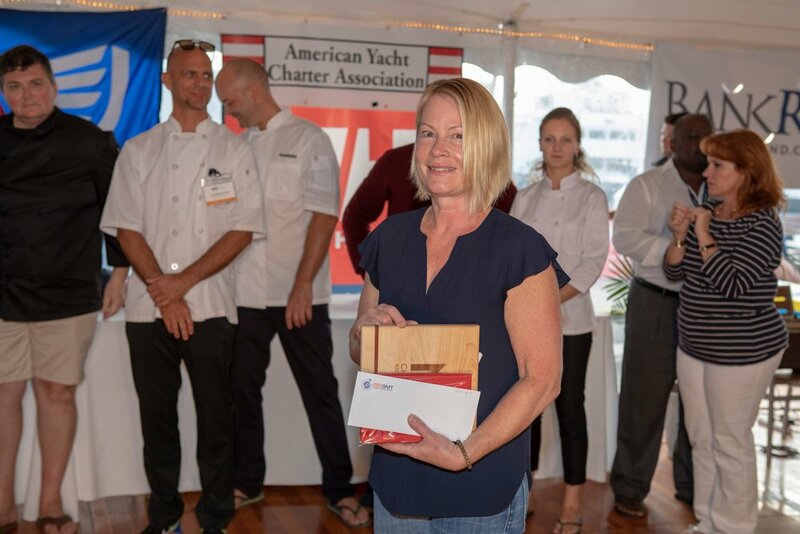 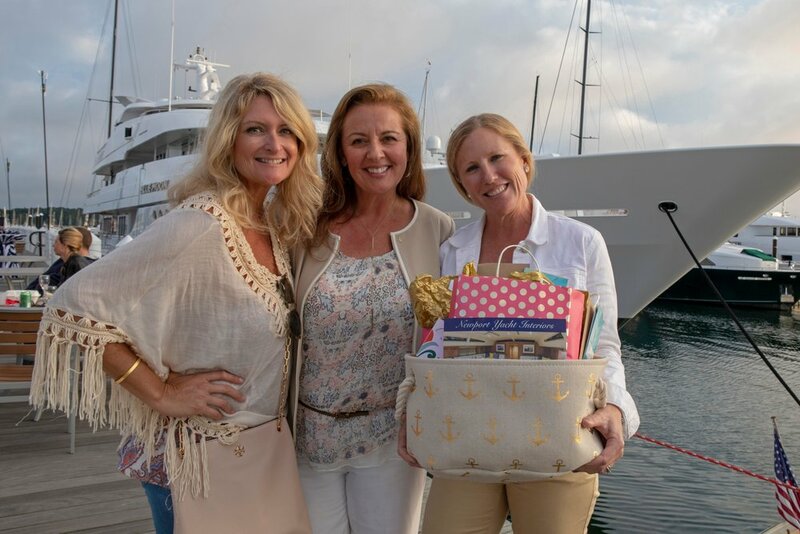 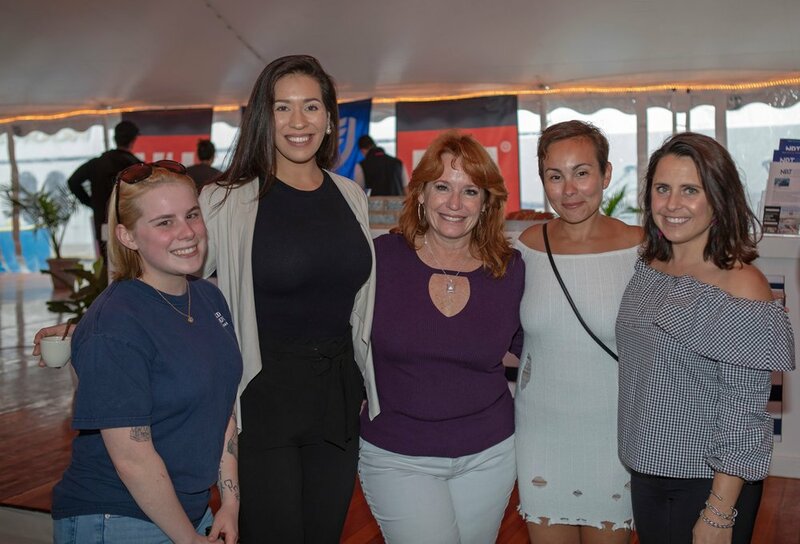 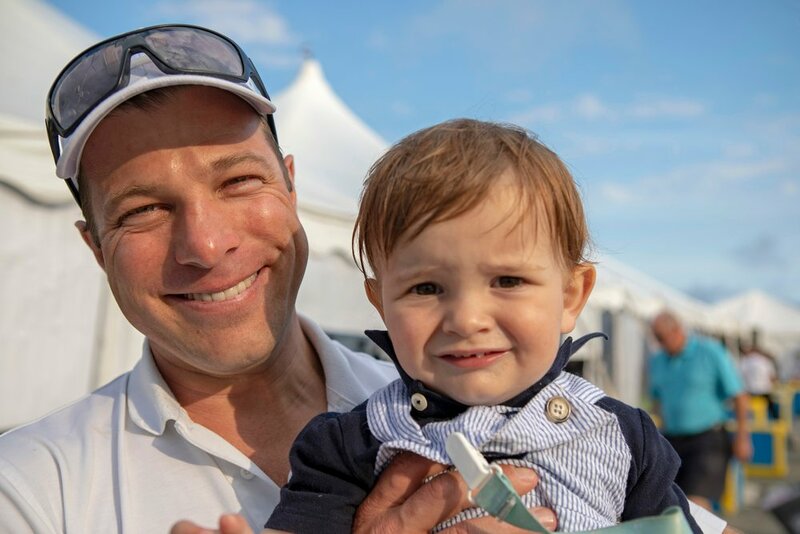 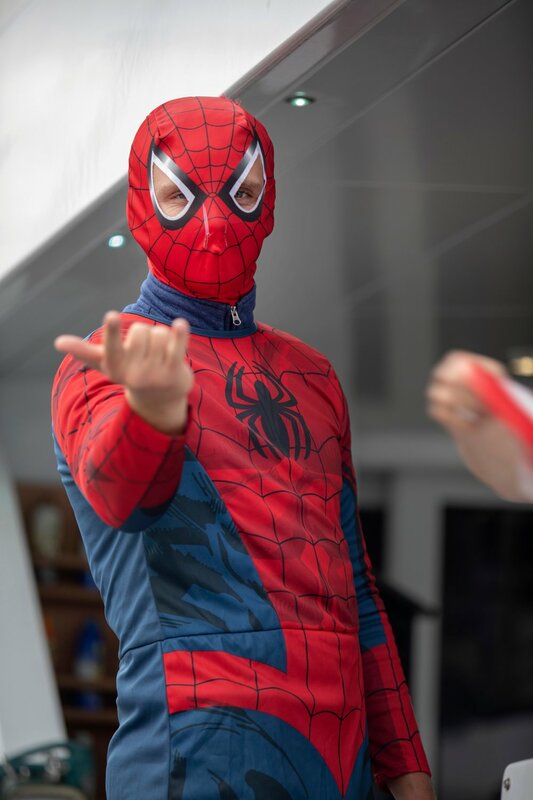 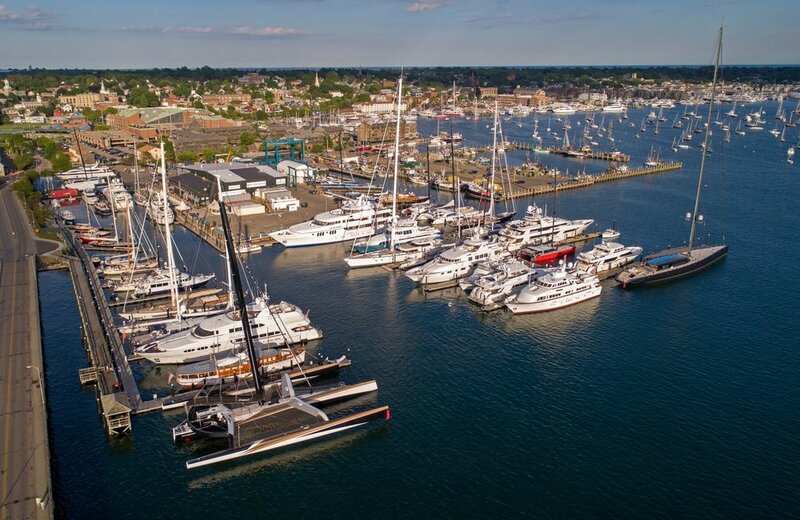 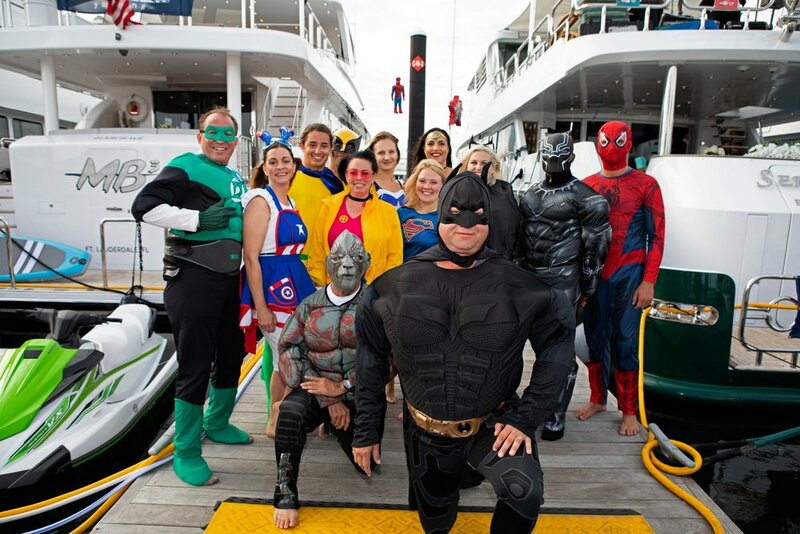 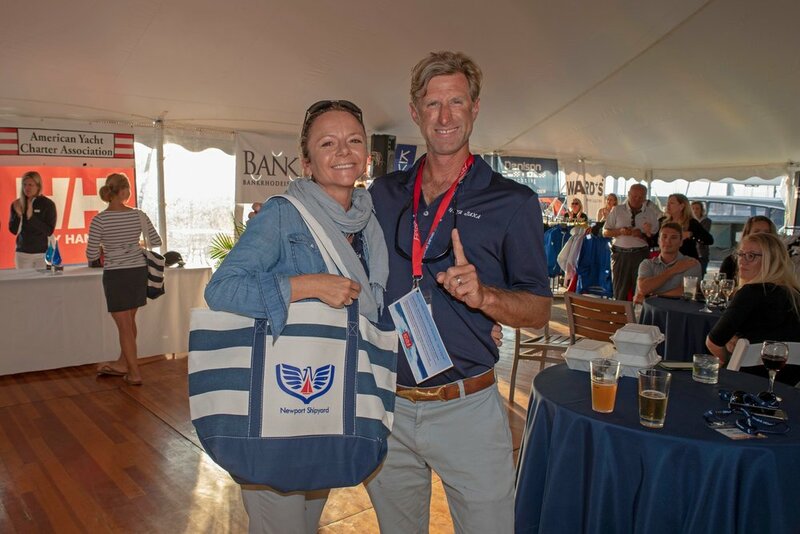 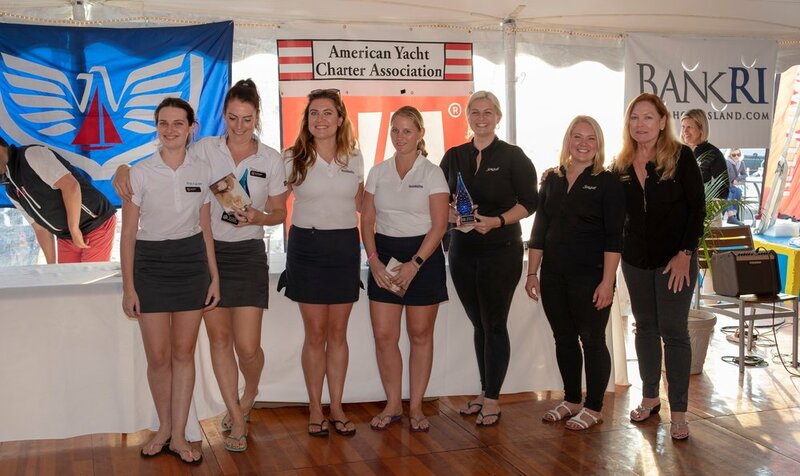 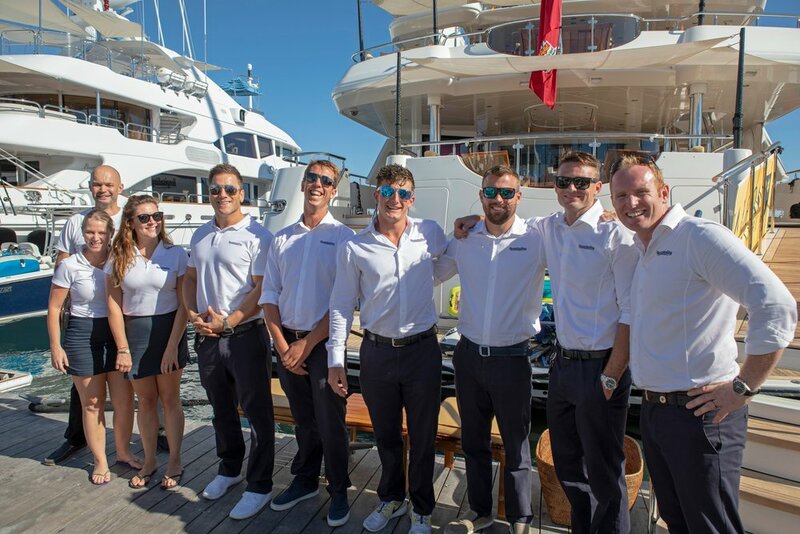 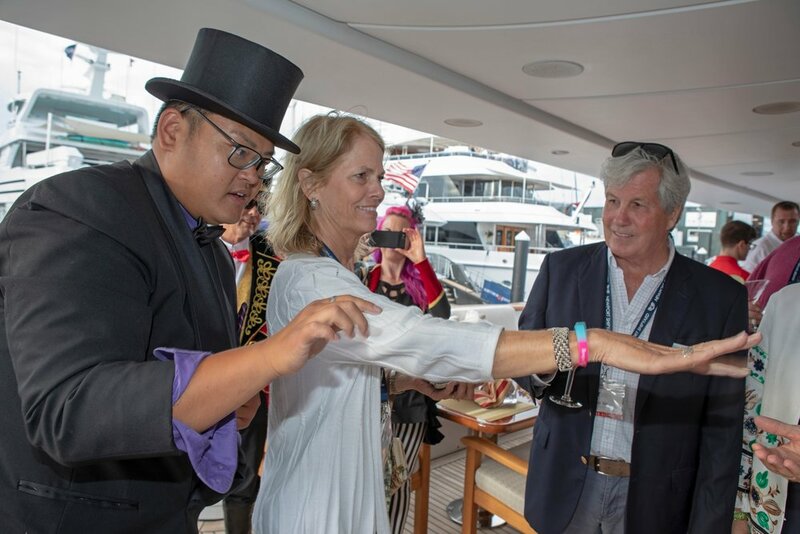 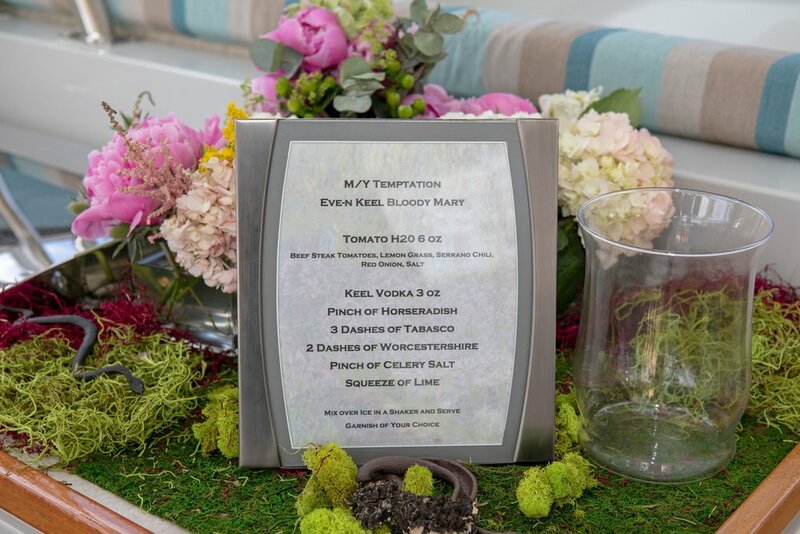 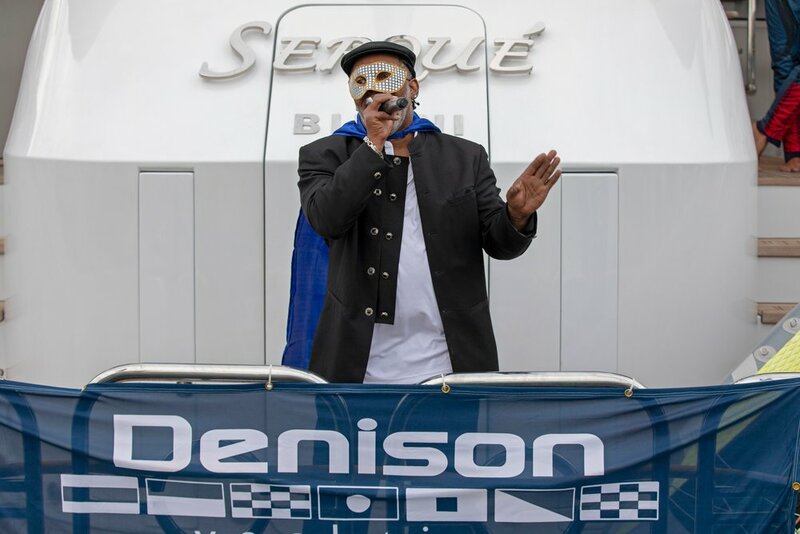 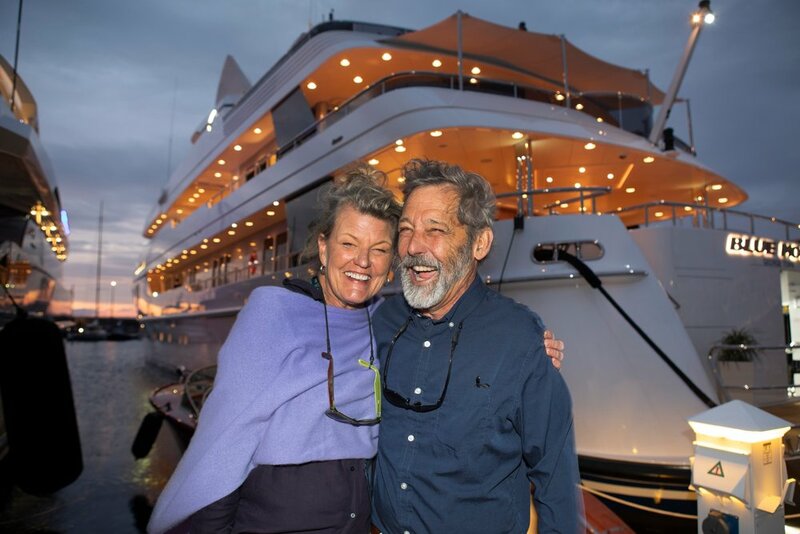 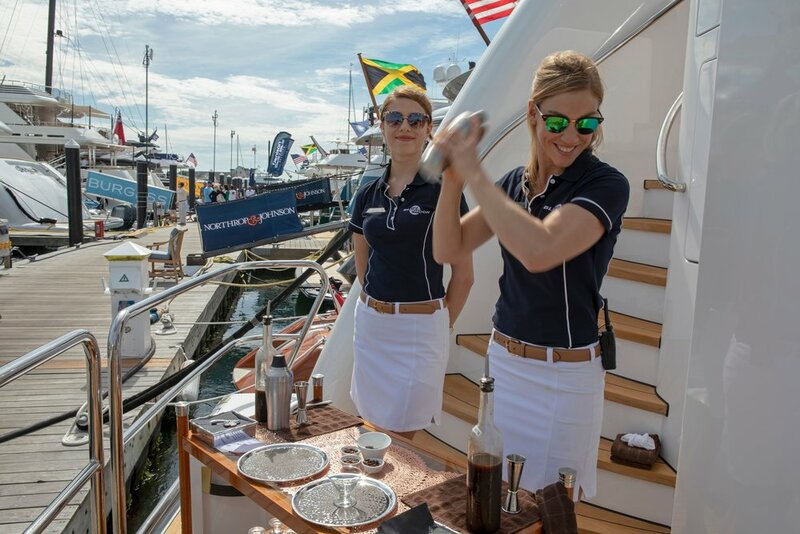 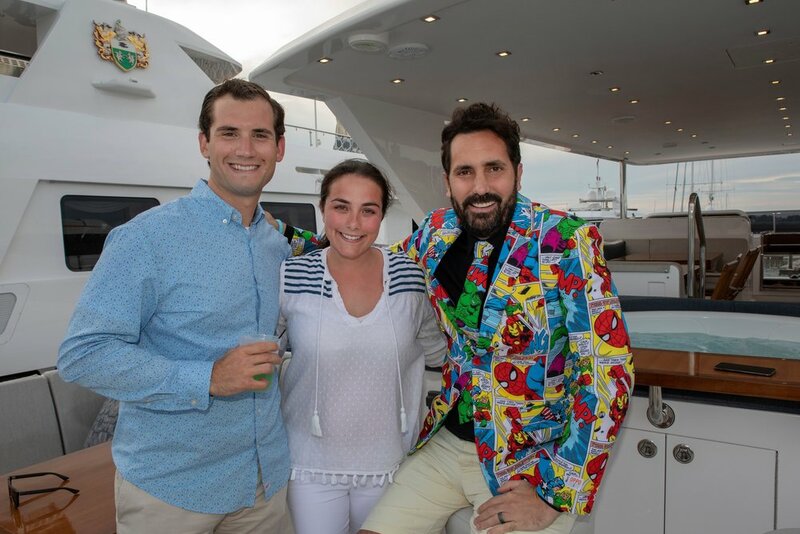 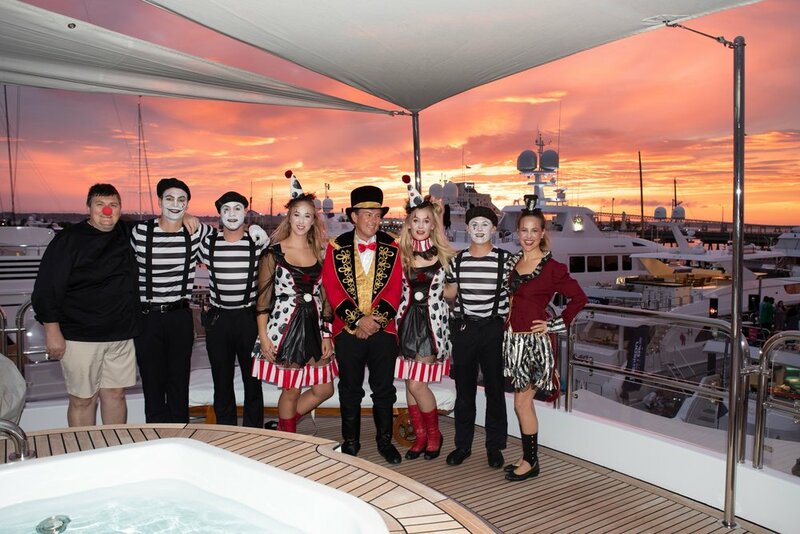 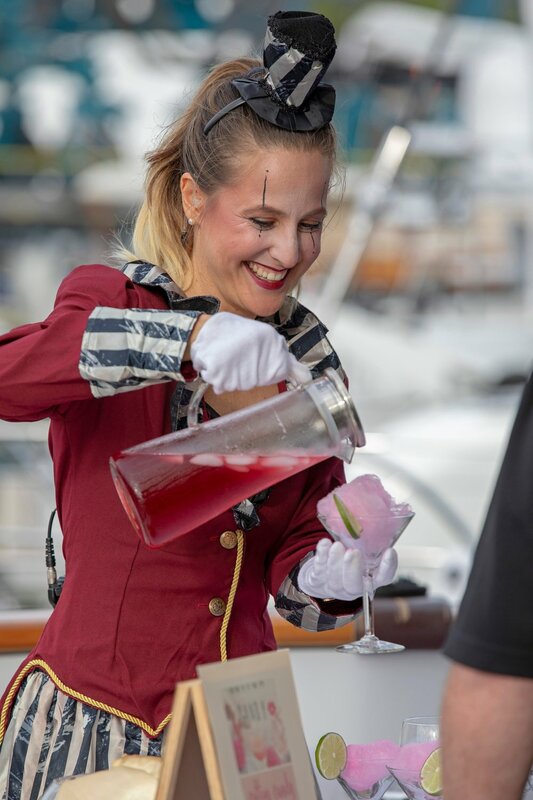 Why Sponsor the Newport Charter Yacht Show? 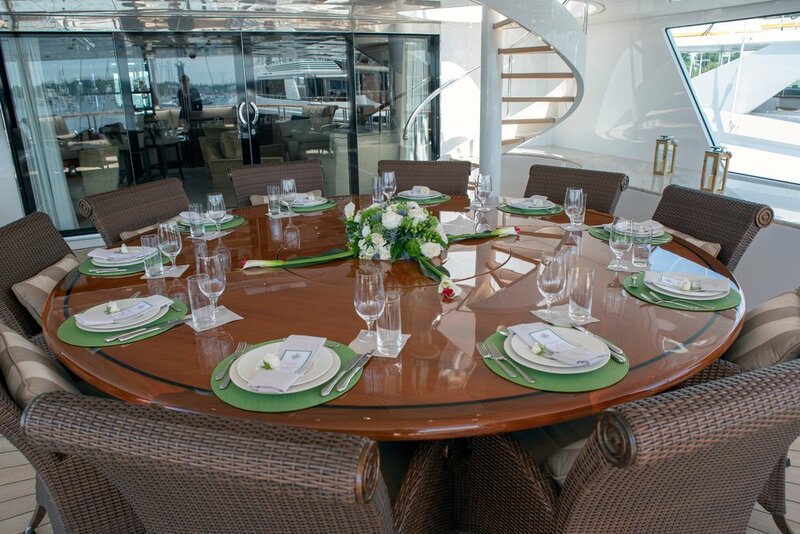 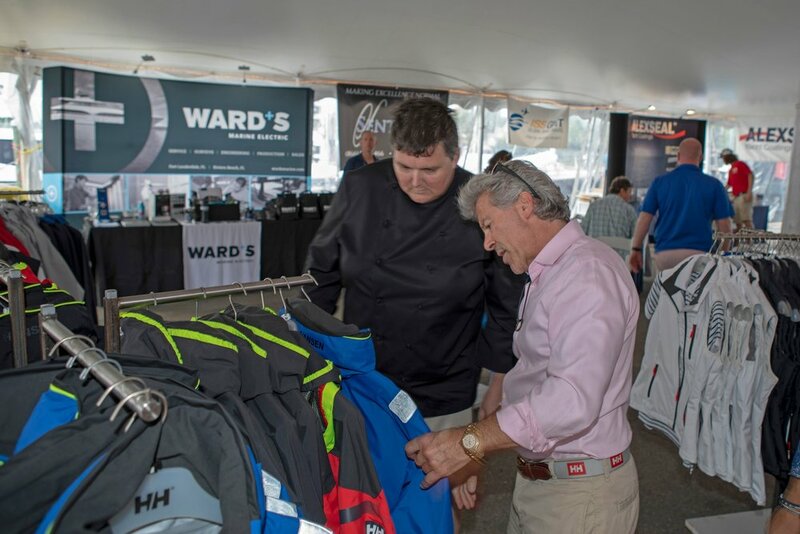 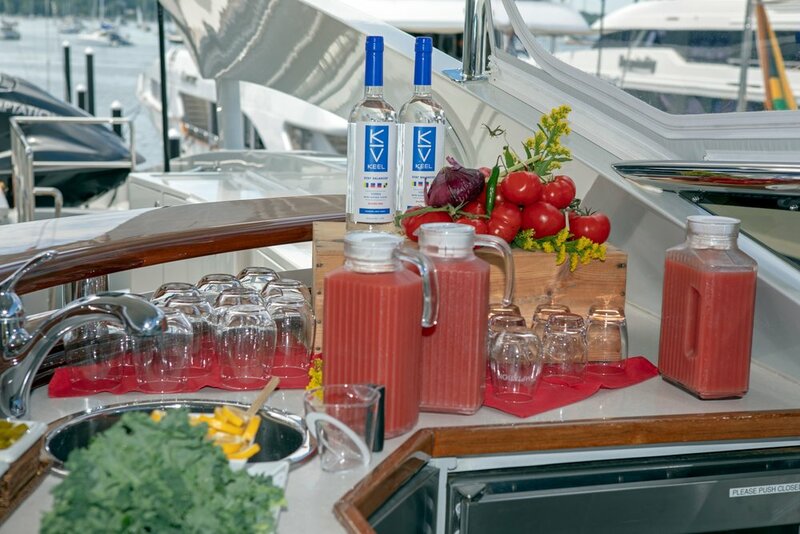 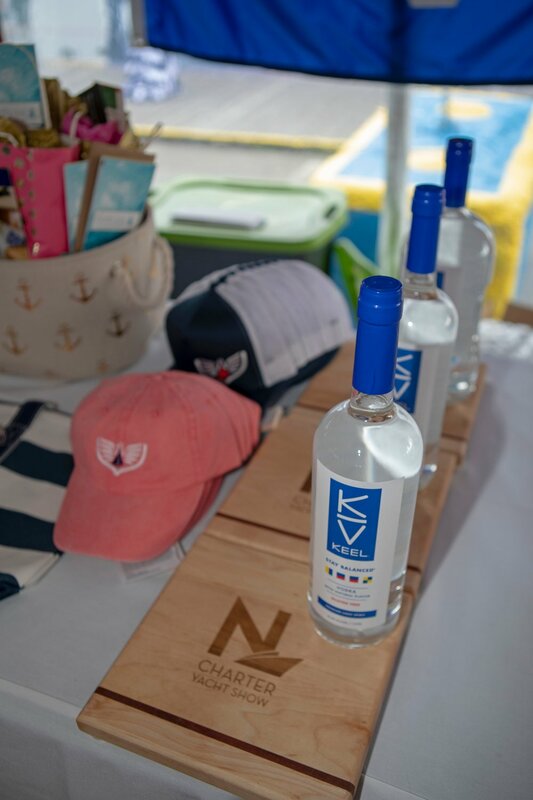 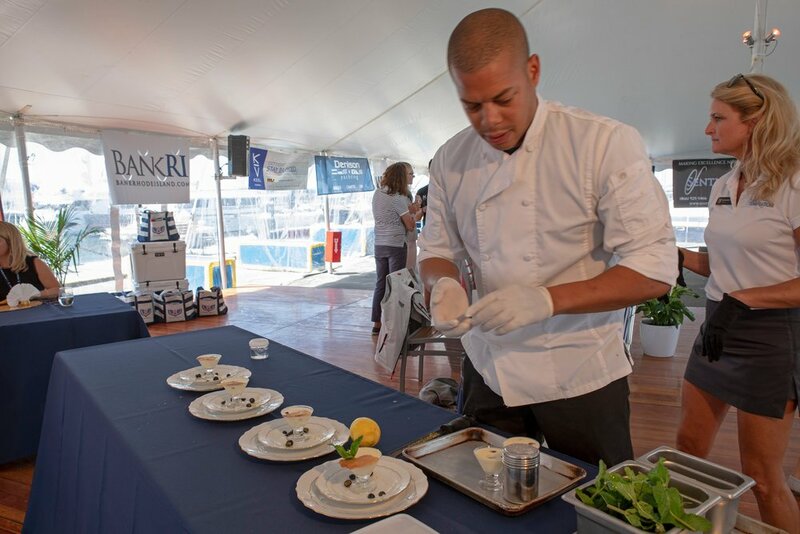 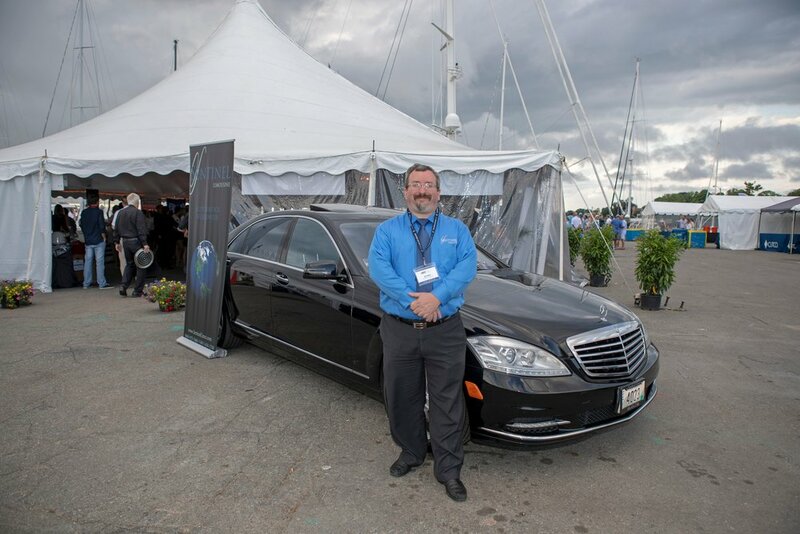 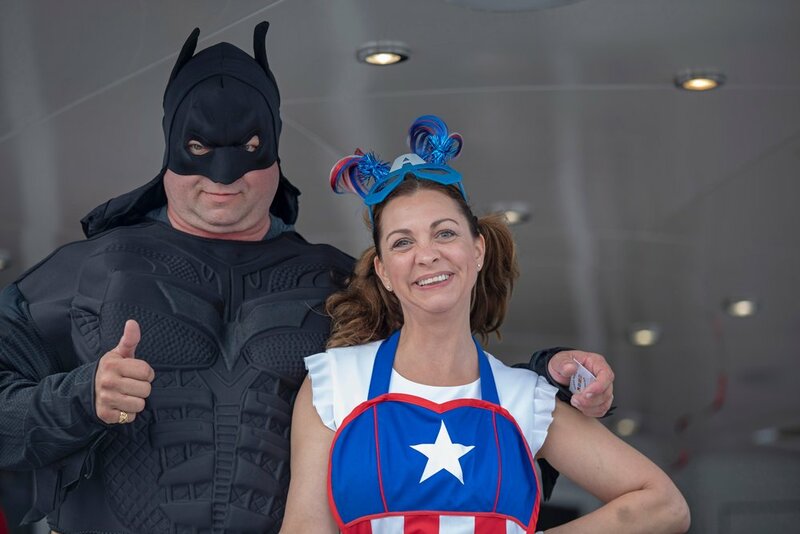 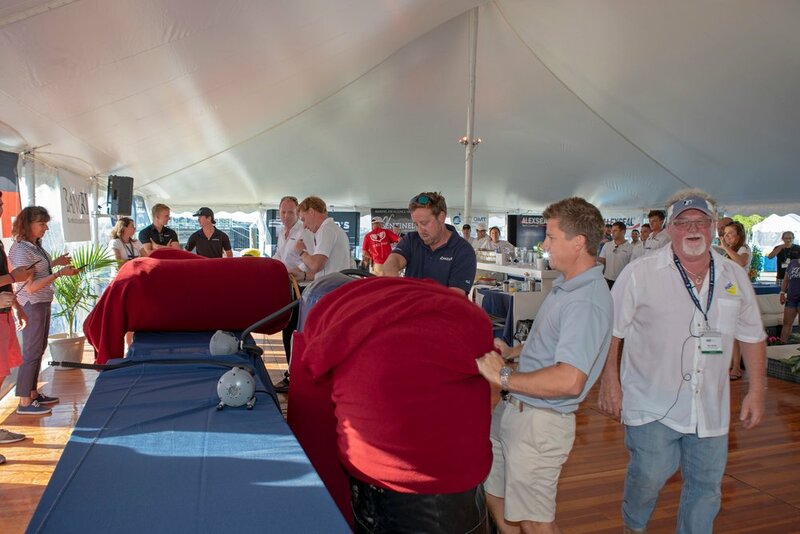 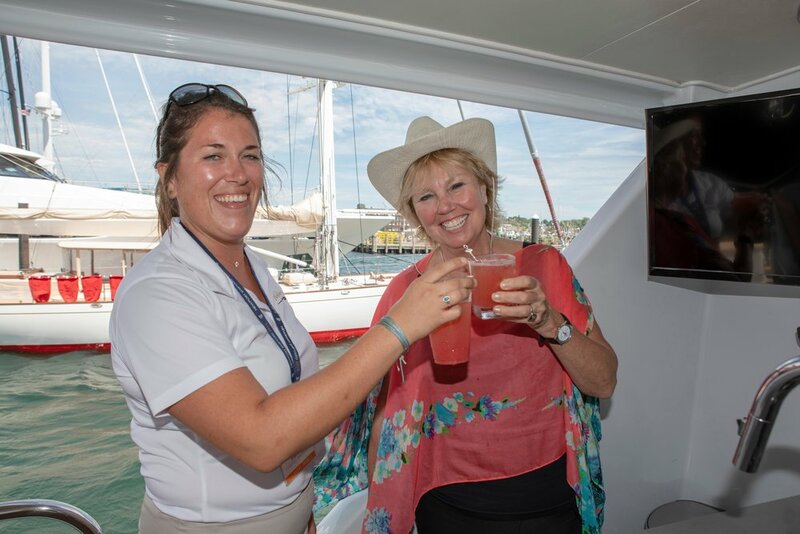 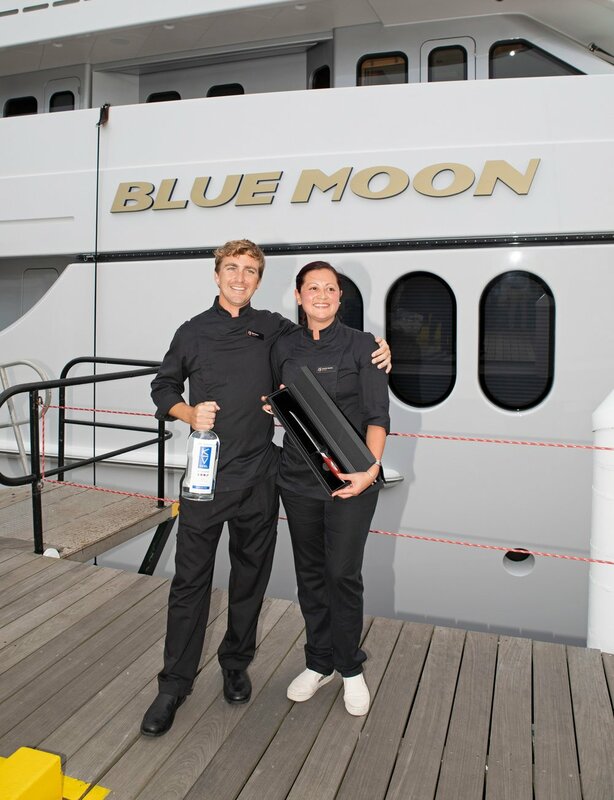 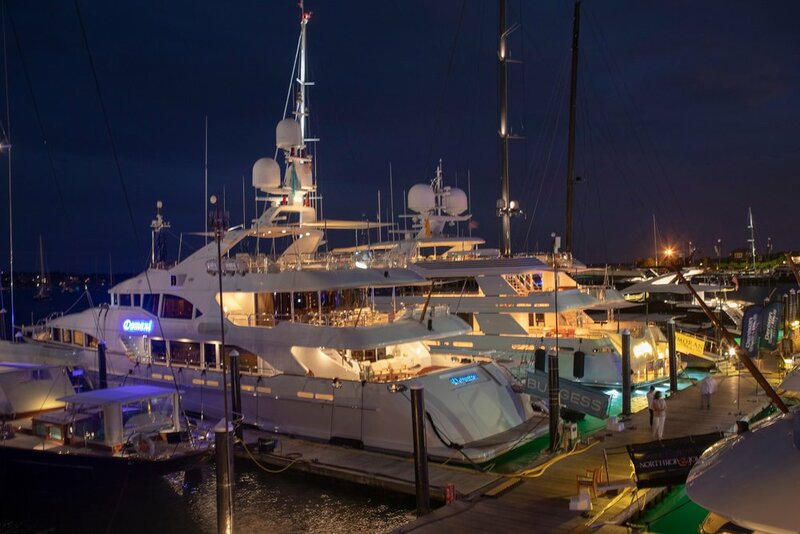 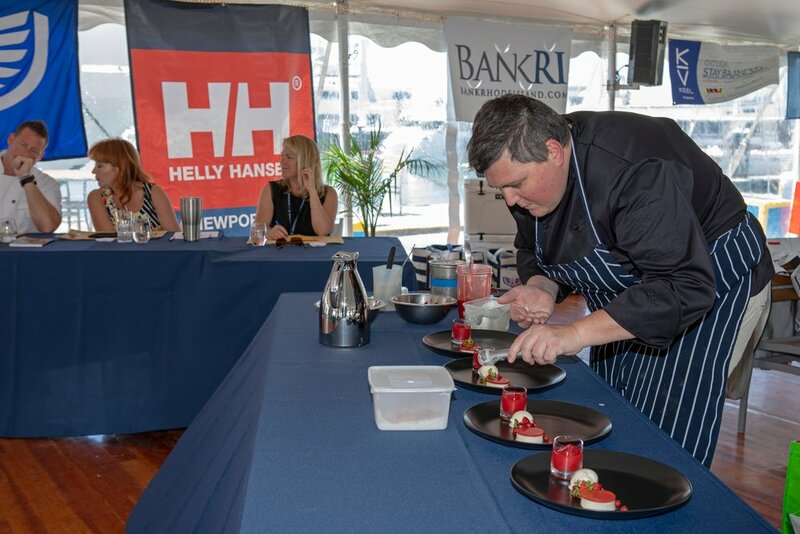 Becoming a sponsor of the Newport Charter Yacht Show sets you apart from other vendors. 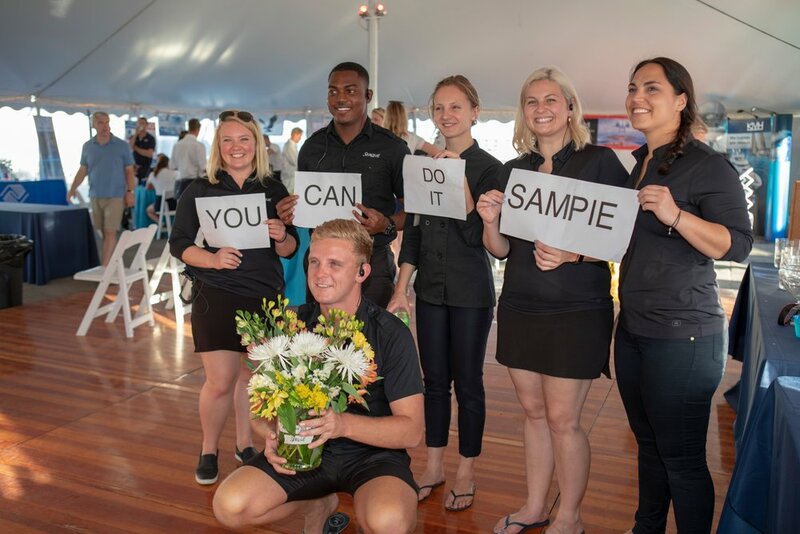 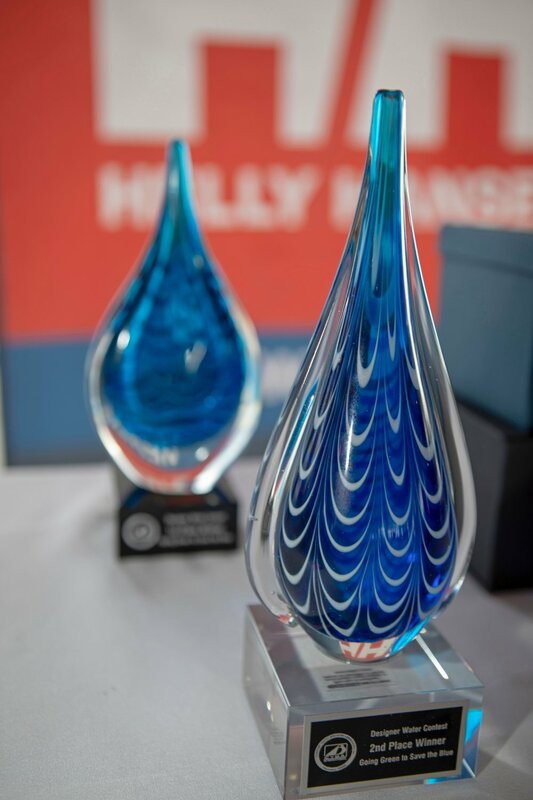 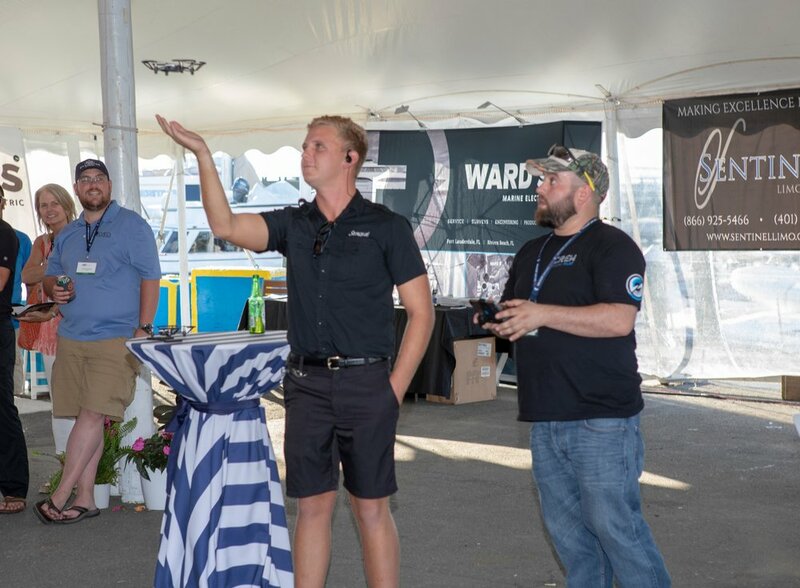 Depending on the level of financial commitment, a sponsorship program can provide your company with increased marketing exposure leading up to the event and, during the event, high visibility among your key audience.